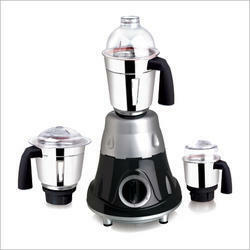 Our range of products include metalica mixer grinder. We provide an array of Metalica Mixers, which are acknowledged for their high performance, durability and energy efficiency features. Available in different shapes, models and specifications, our range of mixers are ISO compliant and are delivered by us in various packaging options as per clients requirements.